While in Atlanta had to take my son to a southern standby. 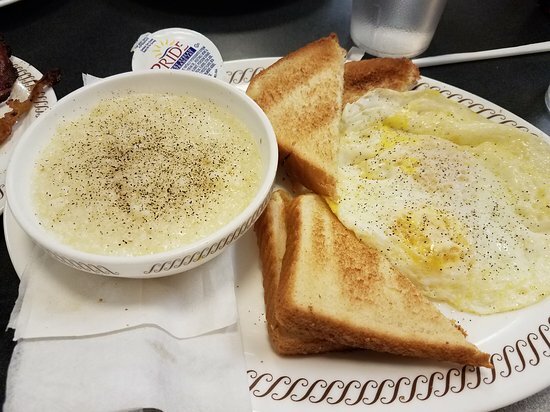 Food was good, nice to have grits again. Prices are very reasonable. Friendly atmosphere. 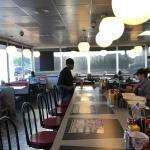 Dependably Good Breakfast & Friendly Service Too! 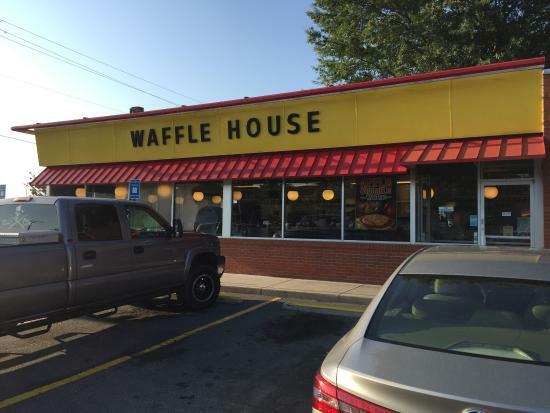 Good service, good breakfast for dinner! Great for food when nobody's open. Good friendly service. Went there a few weeks ago quick and friendly service was hungry after a movie so decided to try glad I did. Hmmmm......not a pleasant sight looking at the waffle makers slopping over on to the floor. Better yet, waitress wiping off her sweaty arms in front of you. Grandkids love the chocolate waffles. This is such good service. I would bring the whole family here. They treat you so well and the food was just phenomenal. 10/10 would go again. Highly recommended for the whole family!! 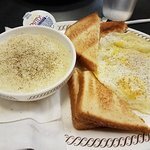 Get quick answers from Waffle House #1309 staff and past visitors.